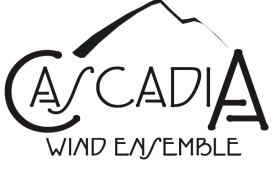 The Cascadia Wind Ensemble is a flourishing concert band in the Lower Mainland of British Columbia. The Conductor and Music Director is Shannon Goldsmith who has many years experience conducting award winning bands and orchestras. The concert was held by director Shannon Goldsmith as part of the ‘Sunset Ceremony’, a military tradition going back for more than a hundred years. Next ArticleWinter is Coming: Bundle Up and Save!